Gunfire and at least one explosion rocked Libya's foreign ministry on Tuesday as attackers stormed the building in the capital Tripoli, witnesses and government media said. 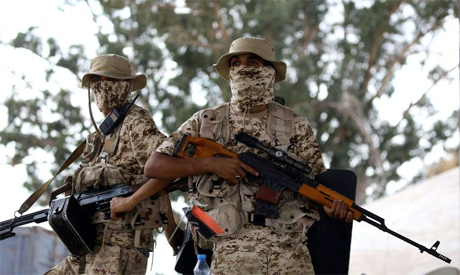 The assault was carried out by several "terrorist attackers", according to the Libyan unity government's official TV channel, which cited foreign and interior ministry sources. Plumes of smoke were seen rising from the building, witnesses said. There was no immediate casualty toll or claim of responsibility. The Islamic State group took advantage of the chaos to gain a foothold in the coastal city of Sirte in 2015.